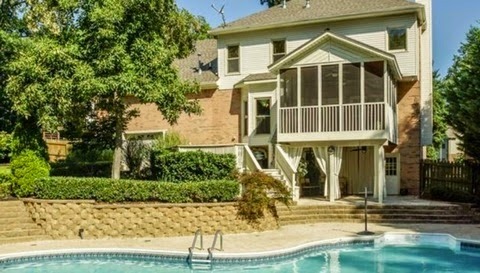 TMZ: WWE stars Rusev and Lana like to live dangerously -- the NOT married or engaged couple just signed on the dotted line to buy a house together after dating for less than 2 years. 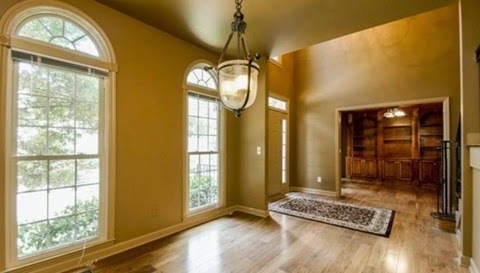 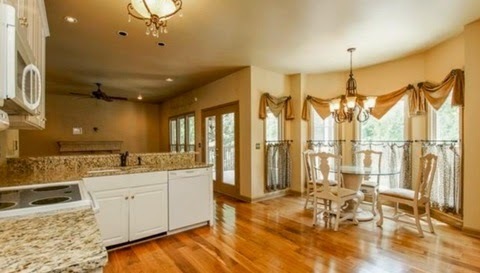 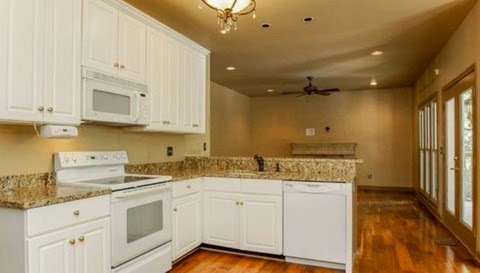 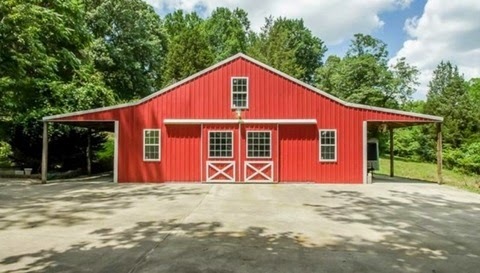 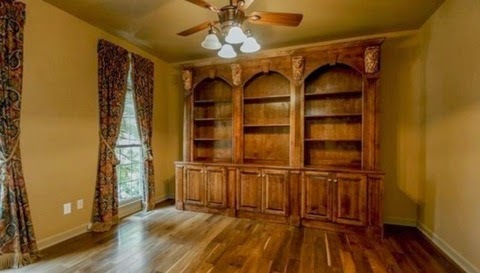 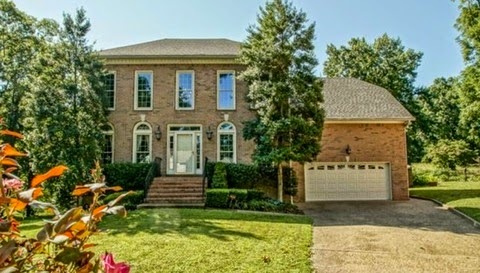 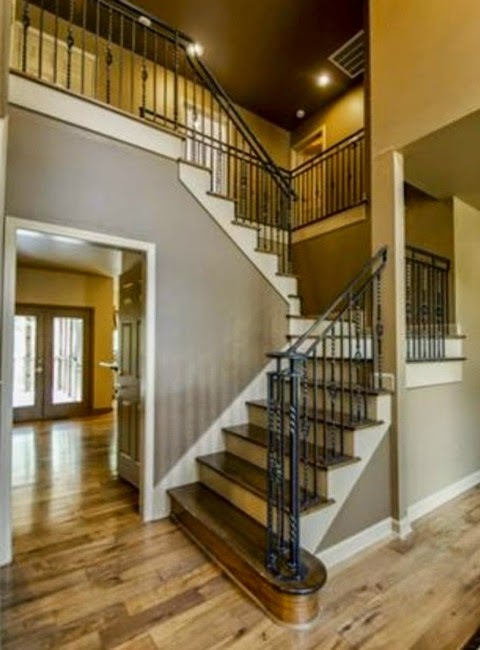 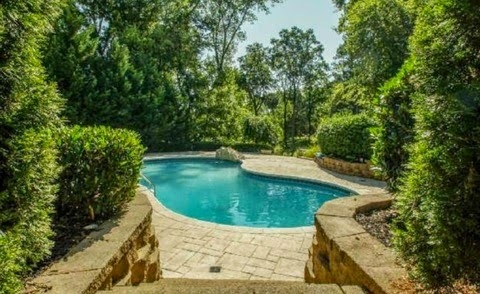 Wrestling fans know Lana is Rusev's manager in the ring -- but now they're finally confirming rumors they're dating ... and it must be serious since they purchased a 4 bedroom, 4 bathroom home in Nashville. 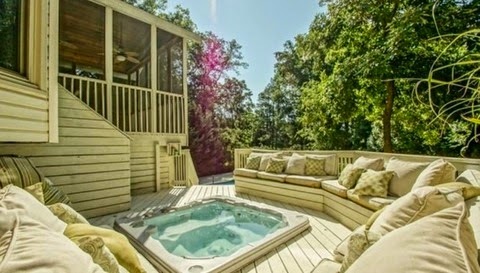 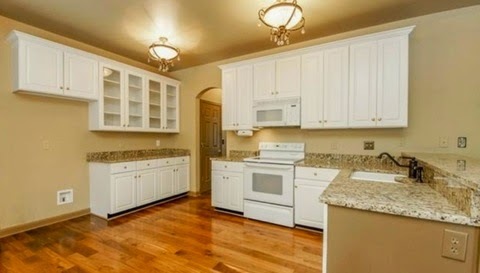 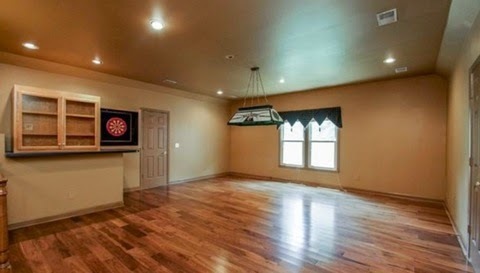 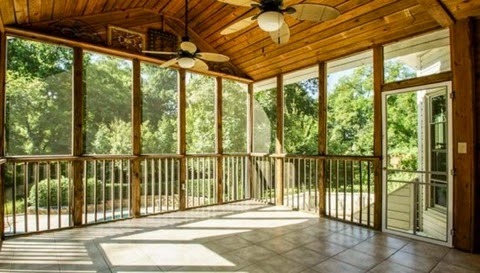 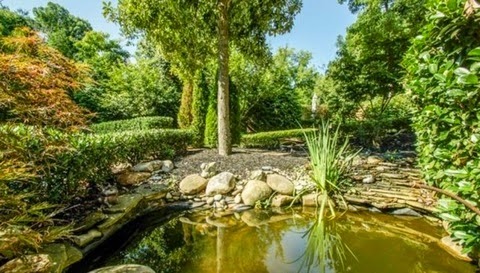 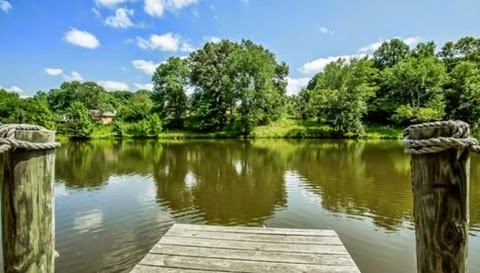 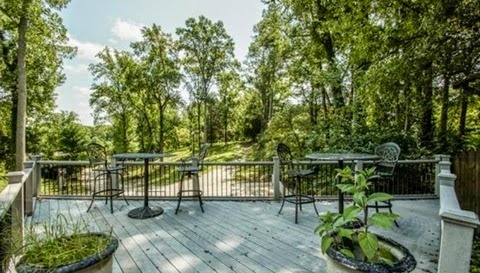 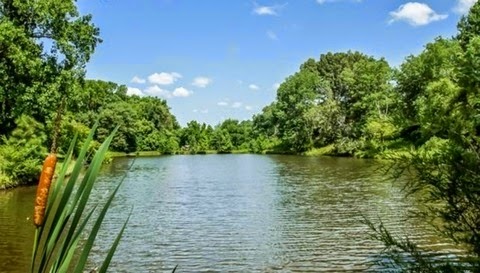 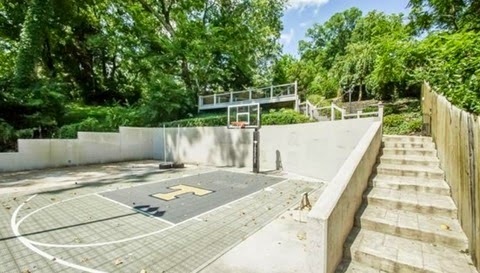 It's a pretty sweet deal -- 11.56 acres with a pond, hot tub, basketball court and more in Music City ... all for $644K. 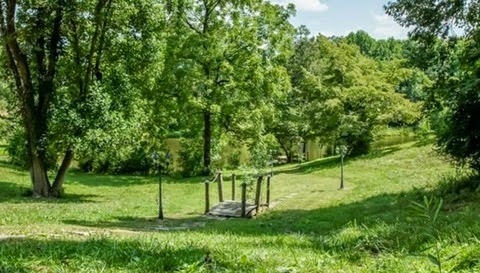 We're told they chose Nashville because it's easier for them to travel from the middle of the country.